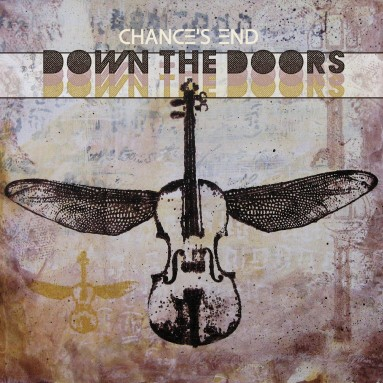 “Down The Doors” is the third studio album from San Francisco Bay Area electronic music group Chance’s End. 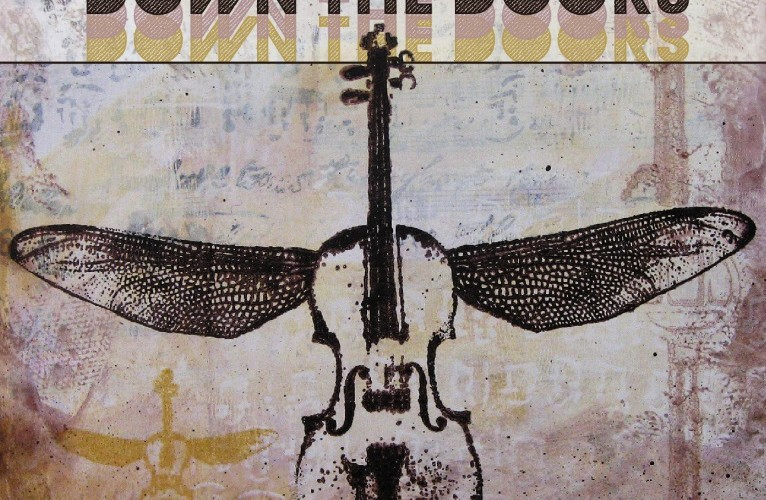 Songwriter Emily Zisman has joined the group with her soulful blues-infused vocals, adding to the violinelectronica sound of the group’s first two albums. 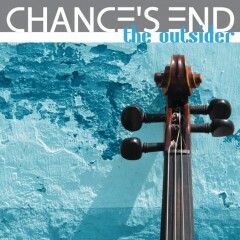 This latest album brings a heavy focus on lyrical songwriting and lush orchestral string backings on top a bed of trip-hop and downtempo breakbeats.